This is an overview of our plan. In the end there are two days left so we can stay somewhere a bit longer. Is this plan manageable? 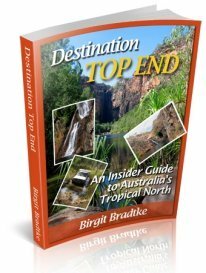 Will we miss something, except Mitchell Falls and Mornington Wilderness Camp? 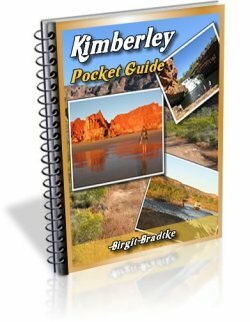 I assume you read Destination Kimberley, so you know which places you skipped. Whether you are missing out by doing so is something only you can decide. Obviously, with only 14 days at your disposal, you have to skip/miss something. As you write, your itinerary is an overview. 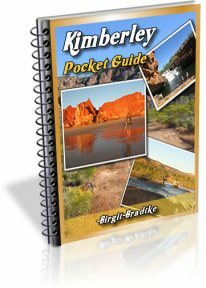 It lists where you stop overnight but it provides limited information about what you plan to do (for example whether you are planning on a lot of walking or not) or what you expect to get out of the trip. And that means that I can't say much beyond "sure, the driving is manageable". 1. Your overnight stop at Ellenbrae Station. Hard to say if this makes sense because I have no idea what you plan to do on those days. Were you planning to spend the day at Home Valley still and leave in the afternoon? Do a tour or visit Jack's Waterhole for example? Or were you planning to leave Home Valley in the morning? It's only a shortish drive to Ellenbrae. And while it makes a wonderful stop for morning or afternoon tea and also for overnight, there isn't anything to do there for visitors during the day. So if you leave Home Valley in the morning I don't see much point in stopping at Ellenbrae overnight. 2. Your overnight stop at Birdwood Downs. Birdwood Downs is not your usual tourist destination. They do have lovely accommodation and offer great home cooked meals, I like the campground too, but as far as activities go this station is more for people with an interest in environmental issues, ecology and sustainable management of such a property. Again, I have no idea who you are, what you are interested in, what you plan to do on those days etc. This might describe you exactly. I just noticed that the other parts of your itinerary look like a ticking off of the usual tourist sights, and a whole day at Birdwood Downs seems a bit unusual in that context. Thank you for your comment. I must admit that my tour description is a bit short. But we do not want to plan too much. We would like to stay open for opportunities which we may just find on the way. 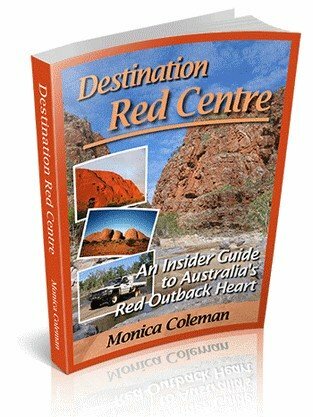 During our trips to Australia we did a lot of tours with tour companies. And there you do not have a lot of time too stay were you would like to. So this time we would like to do our own tour with some walking, swimming and canoeing. Thank you for your tip with Ellenbrae. I did not know a lot about Birdwood Downs so far. But as an overnight stop it seems to be good. I think your itinery sounds great if you want to enjoy the real Australia. Mary Pool is very over rated. We stopped at Larrawa Station (about 50k from the Mary Pool towards Fitzroy Crossing). Spotless and relaxing, we had a fire and a beautifl evening there.